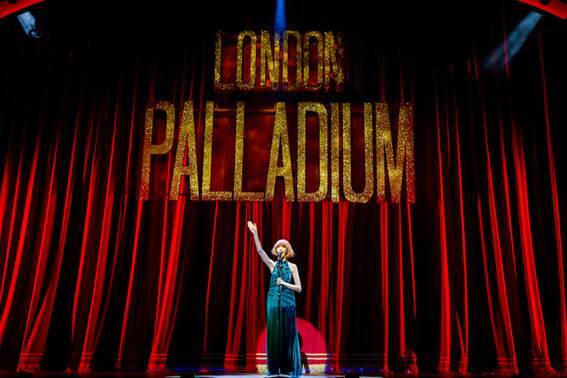 Cilla – the Musical arrives at the King’s Theatre in Glasgow next week as part of a major UK tour. The spectacular and heart-warming musical adaptation of the critically acclaimed ITV mini-series based on the early life of Cilla Black, by BAFTA award winner, Jeff Pope (The Moorside, Philomena, From The Cradle To The Grave, Mrs Biggs) stars Andrew Lancel as Brian Epstein, Kara Lily Hayworth as Cilla and Carl Au as Bobby. The story follows the extraordinary life of ordinary teenager Priscilla White, from Liverpool, and her rocky, yet incredible, rise to fame. By the age of just 25 she was recognised as international singing star Cilla Black. By the age of 30 she had become Britain’s favorite television entertainer headlining iconic shows such as Blind Date and Surprise Surprise. Kara Lily Hayworth beat thousands of hopefuls in nationwide open auditions for the coveted role. The musical score is the ultimate soundtrack to the ‘60s including Cilla’s greatest hits Anyone Who Had a Heart, Alfie and Something Tells Me, alongside a backdrop of the legendary “Liverpool Sound” including the Beatles’ Twist and Shout, and American influences like California Dreamin by The Mamas and The Papas and many more.